Brussels, 21 March 2014: The EACA has announced the Euro Effie Awards 2014 jury will be chaired by Geoff Seeley, Global Communications Planning Director at Unilever. The first round of judging runs from 28 May to 12 June and decides which campaigns will go forward to the second round on 27 June. Timothée Gazeau, Digital Marketing Manager at Nissan, Jari Ullakko, Executive Creative Director at sek&grey, Mary Moulton, Global Design Brand Manager at P&G Salon Professional and Johan Fourie, COO at Innocean Worldwide Europe GmbH among others will judge on round 1. Round 2 jury members include Olivier de Montchenu, Managing Director of Commercial Sales & Marketing at Euronews, Nikki Crumpton, Regional Planning Director at McCann Worldgroup Europe, Belen Andany, Global Communications Director at Procter & Gamble and Wolfgang Kampbartold, Vice-President International Marketing at Deutsche Telekom AG. The full 2014 jury and jurors’ biographies can be found here. “As Chairman of the 2014 Euro Effies, and with such an experienced and diverse jury, I’m excited about bringing recognition to those brands that have truly delivered effective communications. Effectiveness is the critical metric of successful advertising as it is proof that the work positively impacted business performance; the Euro Effies are here to reward the people behind these campaigns and I am delighted to be part of this” said Geoff Seeley. Both juries are comprised of industry professionals from all over Europe, each bringing experience, professionalism, knowledge and expertise to the Euro Effies. 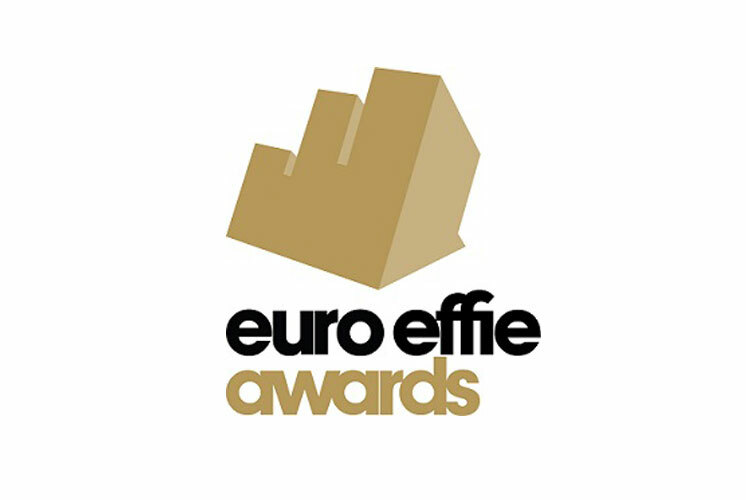 The Euro Effies Call for Entries is open till 18 April and agencies can enter here. EurActiv & Viva Xpress Logistics. For media contacts and more information about the Euro Effie Awards and the EACA, download the full-length press release here.